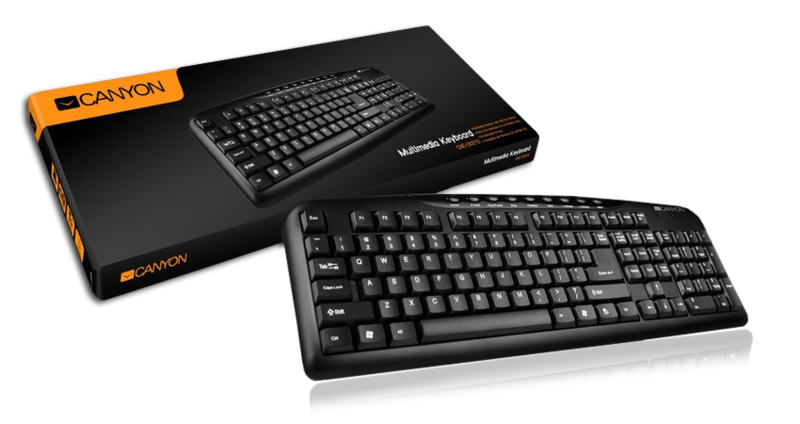 This multimedia keyboard is designed to make access to often- used programs simple for the user. 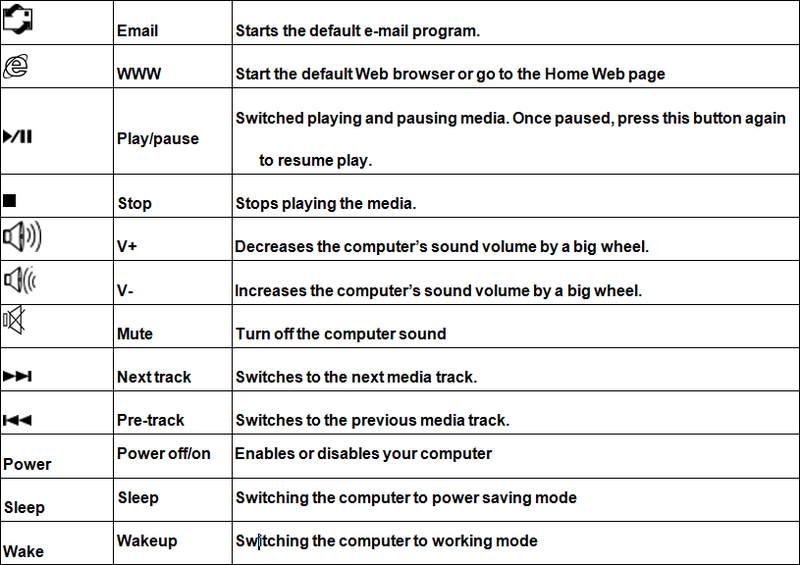 There are special keys used to access the Internet, music and other frequently used programs. Simple and edgy model has been ergonomically designed to fit your computer desk and provide comfortable and“soft-touch” typing will work without problems even if you incidentally spill some liquid on it.